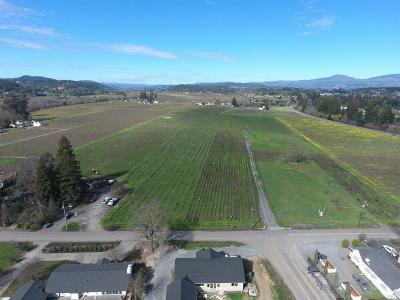 Find SONOMA Vineyard Properties, Homes on Vineyard Real Estate, Land, Ranches, and Wineries for sale in the Northern California County of Sonoma as well as the popular agriculture areas of Healdsburg, Santa Rosa, Geyserville, Cloverdale, Sebastopol, and Petaluma. 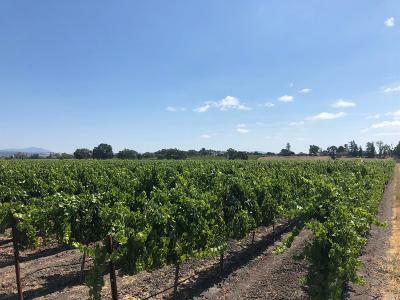 RE/MAX Full Spectrum is a full service real estate company with professional real estate agents, brokers, and expert vineyard specialists ready to help you find the Vineyard property or home of your dreams. Contact Us and let any of our REALTORS in Ukiah, Healdsburg or Santa Rosa Offices assist you in buying and selling real estate. 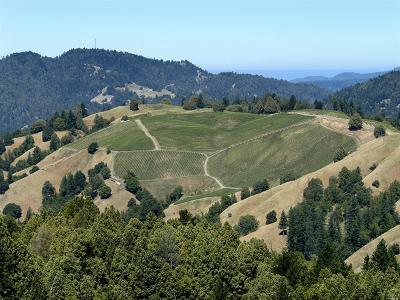 Sonoma County is home to almost 60,000 acres of vineyards and more than 400 wineries, in 16 distinct American Viticulture Appellations - official wine regions, each with its own unique climate, personality, characteristics and varietals. 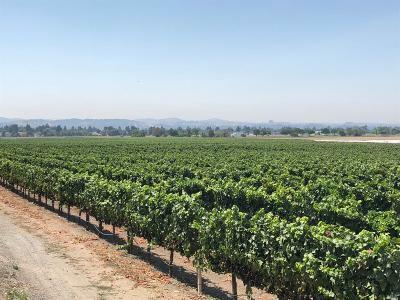 The entire Sonoma County is a treasure trove of mini-climates, offering the warmth needed to create rich Zinfandels and Cabernets, or the cool and crisp fog-kissed weather required for juicy Pinot Noirs, Chardonnays, and sparkling wines. 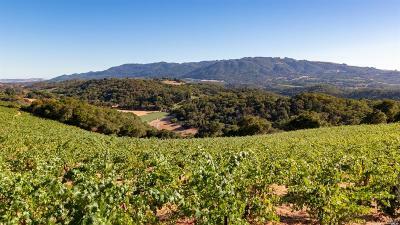 From small family-owned operations to some of the world’s best known wineries ... Sonoma County offers it all. 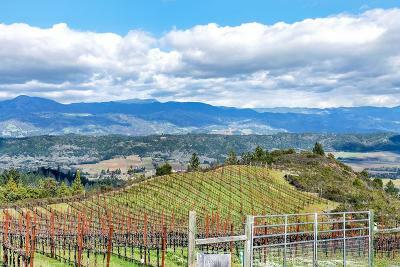 Let RE/MAX Full Spectrum help you find Vineyards and Wineries for sale in Sonoma County. 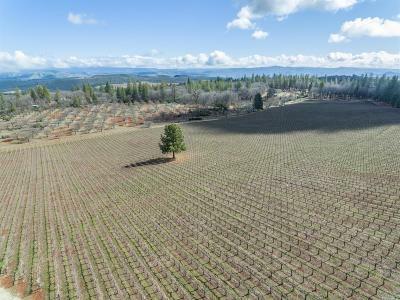 Our agents and brokers are experts in buying and selling vineyard properties. 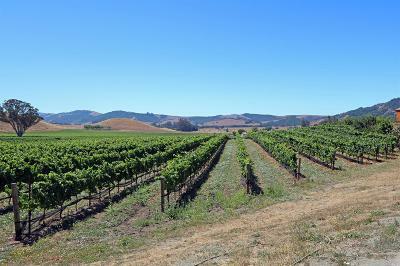 Please CONTACT US for information on Sonoma Vineyards for sale. Register on our web site to have instant notifications of new vineyard property listings emailed to you as they come on the market. Get a FREE, no obligation, Market Analysis of your vineyard property to see what your real estate is worth. 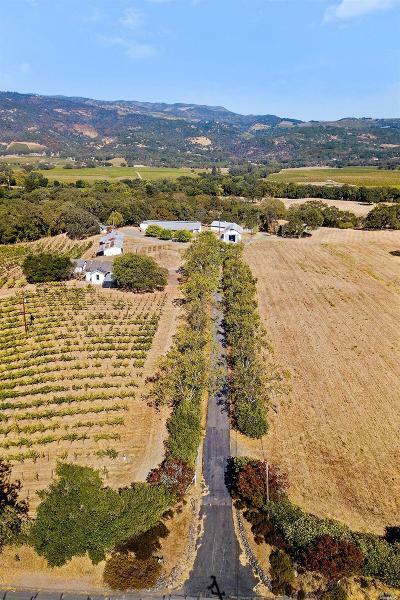 RE/MAX Full Spectrum, The Leaders in buying and selling Vineyard Real Estate in Northern California!